Very rare musical version of Thornton Wilder's play starring Frank Sinatra as the Stage Manager and Paul Newman and Eva Marie Saint as George and Emily. Soviet film Director film Studio "Soyuzmultfilm", writer, animator and Director. He took the famous Moldavian fairy tale “the Nut twig” and the hilarious, witty film “the Boy from Naples” and “How mushrooms with peas fought”, created a series of paintings on the epic about Ilya of Murom and filmed a number of Russian fairy tales. He was verbose, explained its Director's intentions quite florid. Once they heard the explanation of the multiplier got up and said grimly: “Amsterdam!” At some time it became the nickname of Aksenchuk. 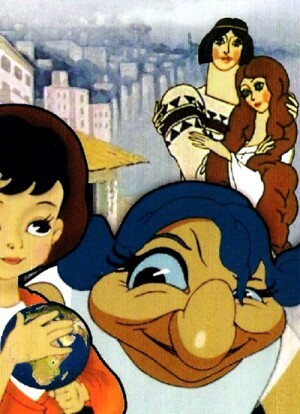 The last great fairytale animation film maker in the classic soyuzmultfilm tradition, but also a great lover of the humoristic-satirical genre and later in his carreer epic-lyrical animations IVAN AKSENCHUK presented in a 4 DVD series of his complete work. His animation-career ran from 1948-1988. For many years, when people would think about the French New Wave film movement that revolutionized the world of cinema in the late 1950s, their thoughts would drift to the most famous names — Godard, Truffaut, Rivette, Chabrol, Resnais and others. 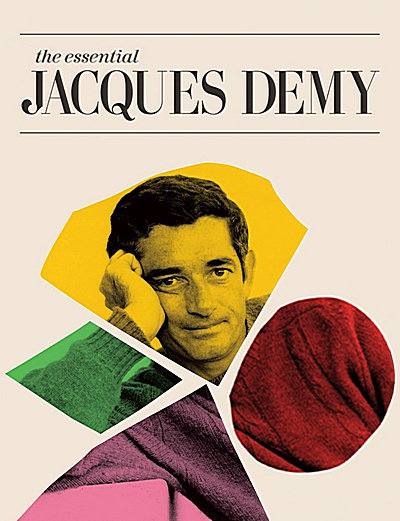 One name that rarely came up in the conversation, however, was that of Jacques Demy. 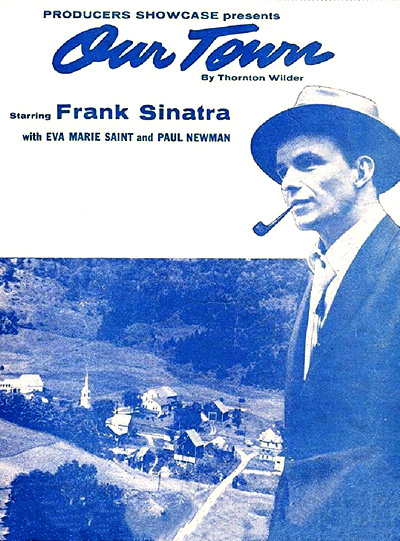 Even though he was making films during that time and achieved some degree of international success, many observers considered his contributions to be either too tangential or too dependent on Hollywood traditions and his own self-created cinematic universe to fully embrace the formal radicalism of the movement. In fact, when he was discussed as part of the New Wave, it was often because of his marriage to Agnes Varda, a filmmaker whose work was more firmly entrenched as part of the approach, and that semi-snubbing continued until he passed away in 1990 at the age of 59. 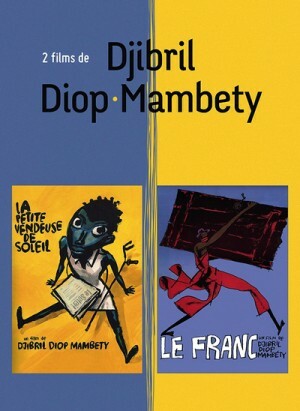 In the years since his passing, however, there has been a gradual reappraisal of Demy's cinematic legacy, spurred on in no small part by the efforts of Varda, who has helped to keep the flame alive by supervising restorations and reissues of his films as well as directing both "Jacquot de Nantes," a 1991 biopic focused on his early years, and the 1995 documentary "The World of Jacques Demy." Now The Criterion Collection has gotten into the act with "The Essential Jacques Demy," a mammoth box set that includes restored versions of six of his best-known features — "Lola" (1961), "Bay of Angels" (1963), "The Umbrellas of Cherbourg" (1964), "The Young Girls of Rochefort" (1967), "Donkey Skin" (1970) and "Une Chambre En Ville" (1982) — a slew of extras spanning the length of his career, including shorts, documentaries and archival interviews with Demy and many of his key collaborators. The end result is one of the major home video releases of the year and a project that should finally restore Demy's place as one of the leading lights of the New Wave. Grandly produced in England, this three-part miniseries is "a story of high adventure and heart," as Walt Disney states in his folksy and avuncular episode introductions. 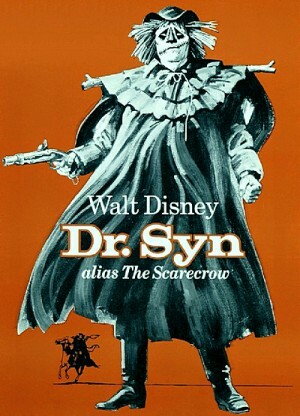 By day The Scarecrow (Patrick McGoohan, known at the time for his iconic role as John Drake on Danger Man) is Dr. Syn, a well respected preacher in Romney Marsh who helps his people by raising their spirits, but by night he becomes “The Scarecrow” who takes from the king to give to the poor residents of Romney Marsh, or simply helps to smuggle goods to evade the king’s taxation. In these adventures Dr. Syn helps to hide some men who would be captured and tried under sedition for trying to evade the King’s taxation, as well as an American who talks of freedom for the colonies. This set collects all three one-hour episodes of Walt Disney’s television adventure as well as the celebrated feature-film version in one package. Both versions are a treasure to watch, and the film itself is considered one of Disney's greatest TV movie triumphs. Das DEFA-Studio für Trickfilme wurde am 1. April 1955 in Dresden als das staatliche Studio für Animationsfilme der DDR gegründet. Bis 1992 entstanden hauptsächlich Filme für Kinder, aber auch Satiren und künstlerische Filme für Erwachsene in verschiedenen Animationstechniken: Zeichentrick-, Scherenschnitt (Silhouetten)-, Flachfiguren-, Puppentrick- und Handpuppenfilm, von renommierten Regisseuren wie Lothar Barke, Kurt Weiler, Günter Rätz, Bruno J. Böttge, Katja Georgi u.v.a. 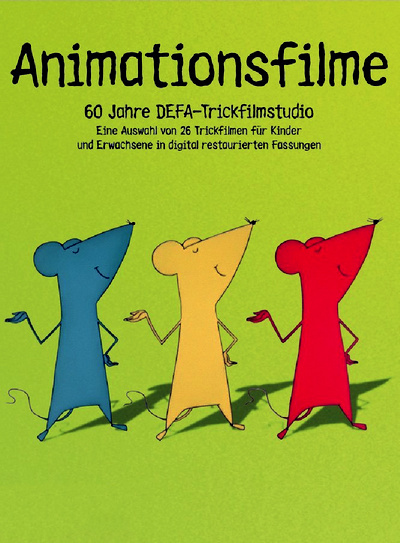 Auf diesen beiden DVDs ist eine kleine Auswahl an Trickfilmen für Kinder und Erwachsene in digital restaurierten Fassungen zu sehen, die einen Einblick in die Vielfalt des DEFA-Animationsfilms geben. One of the most popular European classic comic strips of all time tells stories of the heroic escapades of youthful reporter Tintin and his loyal canine companion Snowy. From a comic that first appeared in 1929 by Belgian artist Herge, these delightful adventures were spun into books, magazines, TV series, radio programs and theater productions. 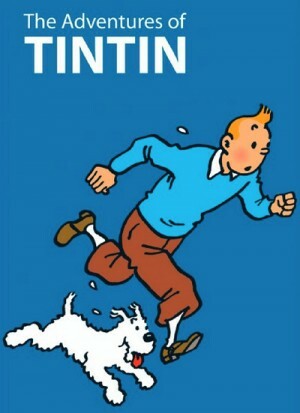 The television series The Adventures Of Tintin (1991-1993) follows Tintin and Snowy in solving mysteries closely related to the much-loved original stories. A colorful cast of characters is along for the ride, including the salty Captain Haddock, handy Professor Calculus and clumsy Thomson & Thompson. Exploring the globe, solving mysteries and searching for truth and justice, Tintin and crew inspire the adventurer in all of us! All 12 episodes from the 1970s childrens series. The series is set in ancient Mexico, when the peaceful god Quala is being usurped by the new and vengeful god, Teshkata; a power struggle ensues between the just Emperor Kukhulkhan (Tony Steedman) and the scheming High Priest Nasca (Troughton). With the new temple built and riddled with secret passageways, Nasca plots his ascension through betrayal, cunning and murder. With the arrival of the rival Toltec army, led by handsome Prince Houtek (Brian Deacon), the Emperor sees a chance for peace by arranging a marriage to his daughter, Chimalma (Diane Keen). 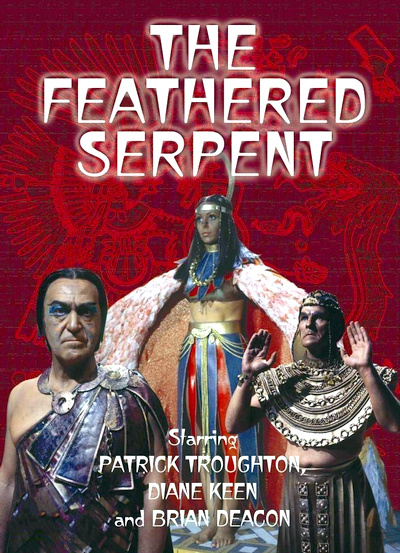 This creates tension with the rival suitor Mahoutek, General of the Jaguar Guards (Robert Gray), whose jealousy becomes a tool which Nasca exploits to his deadly advantage. It takes the courage of Houtek's messenger boy, Tozo (Richard Willis) and his blind mentor, the prophetic Otolmi (George Cormack), to find a way to defeat the powers of darkness. 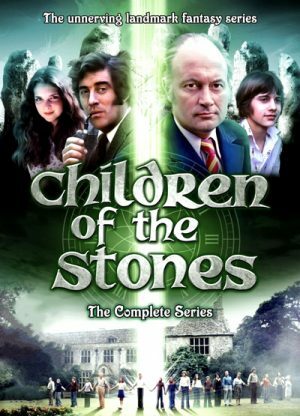 The 1977 ITV series Children of the Stones is a brilliant mixture of elements that, sadly, would never find its way onto mainstream television today. It's intelligent, fantastical, scientific, sinister and eminently engrossing. Even though it was initially intended for kids, there's a lot for adults to enjoy as well. In fact, if you're a fan of Dr. Who, and who isn't, you may appreciate the similarities the 1978 "The Stones of Blood" episode has with Children of the Stones. These two shorts, "Le Franc" and "La petite vendeuse de Soleil" by the iconoclastic Senegalese filmmaker Djibril Diop Mambety were originally intended as a trilogy under the title, "Tales of Ordinary People". The project, however, was cut short by the untimely death of the director by lung cancer at a Paris hospital at the age of fifty-three.